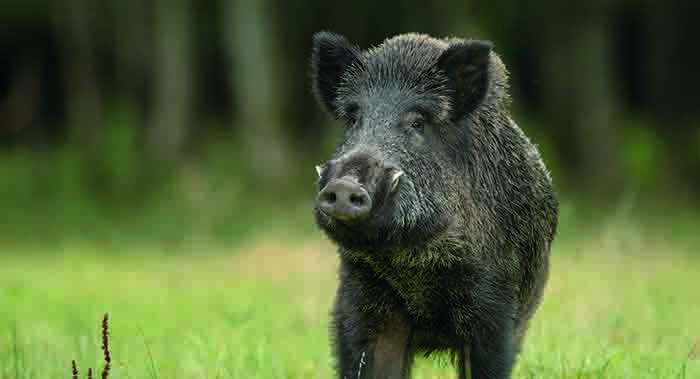 Cambodia’s Agriculture, Forestry and Fisheries ministry said it will need continued help from civil society and international organisations in order to prevent the spread of African Swine Fever from Som Kaninh village in Ratanakkiri province’s O’Yadav district to nearby villages. Last month, ASF was detected in about 500 pigs that were being raised by families in Som Kaninh village. Most of the pigs had already died, but about 100 had to be culled. The ministry also carried out measures to prevent the spread of ASF by spraying disinfectants and barring the transportation of pigs. The Khmer Times reported that despite ministry efforts to contain the virus, experts suspect the virus may have already spread to three more villages. Tan Phannara, director of the ministry’s animal health and production department, said the ministry will need to further collaborate with the Food and Agriculture Organisation of the United Nations (FAO), NGOs and members of the private sector. “In these three villages, we are going to inform people to be aware and be careful. We currently have a budget because funds were provided by the FAO, those in the private sector and the government in order for us to resolve this issue by preventing the spread of the disease,” he said.